Leave all your beauty woes in the hands of professionals with a trip to Alis Midaas. Located in Sector 8B, Chandigarh, Alis Midaas is a stylish salon that features modern interiors, a spacious setting and relaxing ambiance. 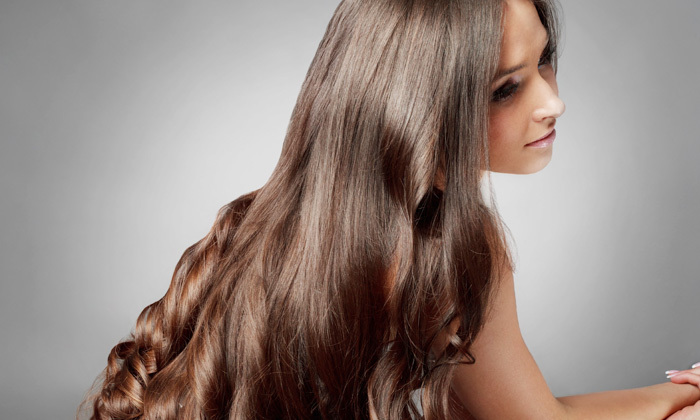 The salon is run by a team of professionals who work to offer quality service to each customer. They employ the latest techniques, styles and products to ensure that customers get the most out of each visit. A trip to Alis Midaas is sure to leave you looking and feeling your best.